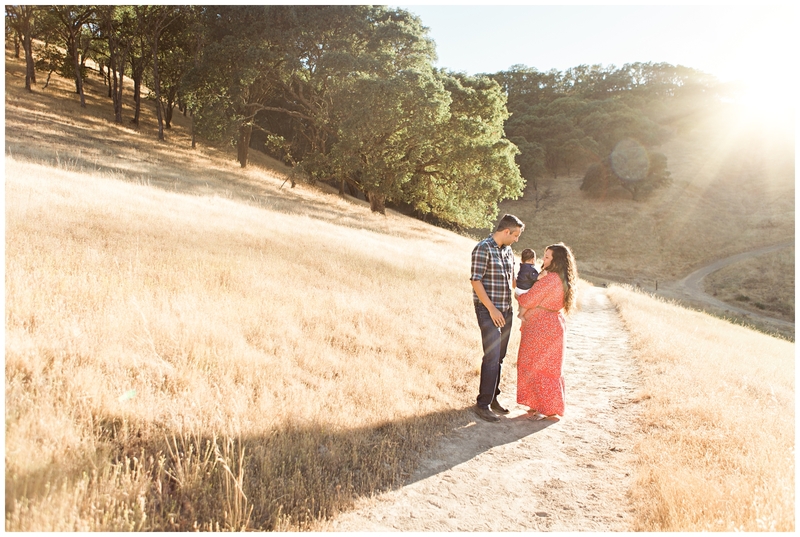 Remember Danielle & Raju’s gorgeous wedding? 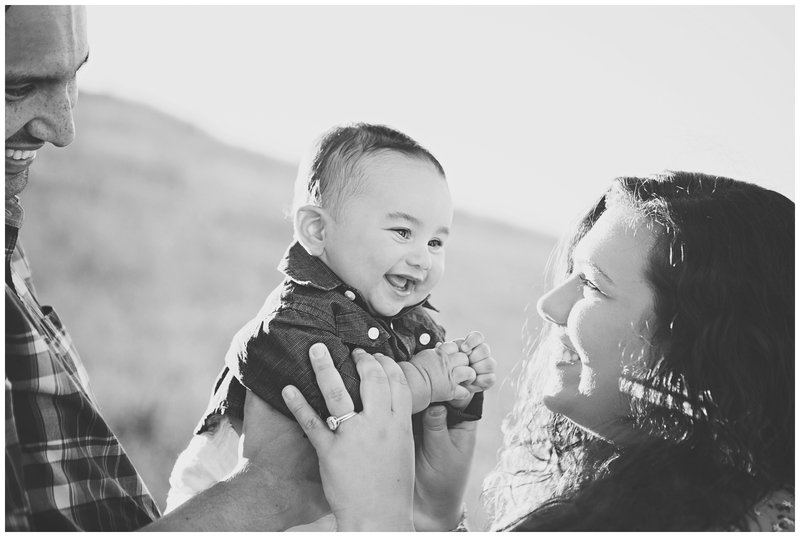 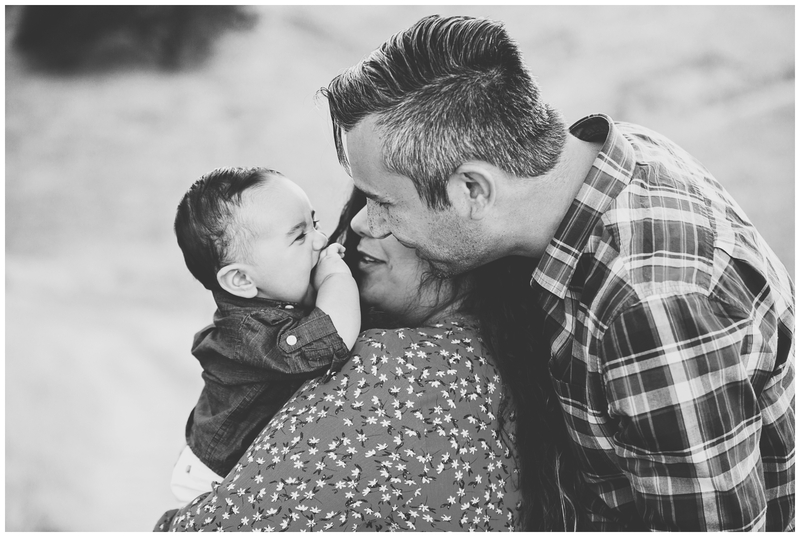 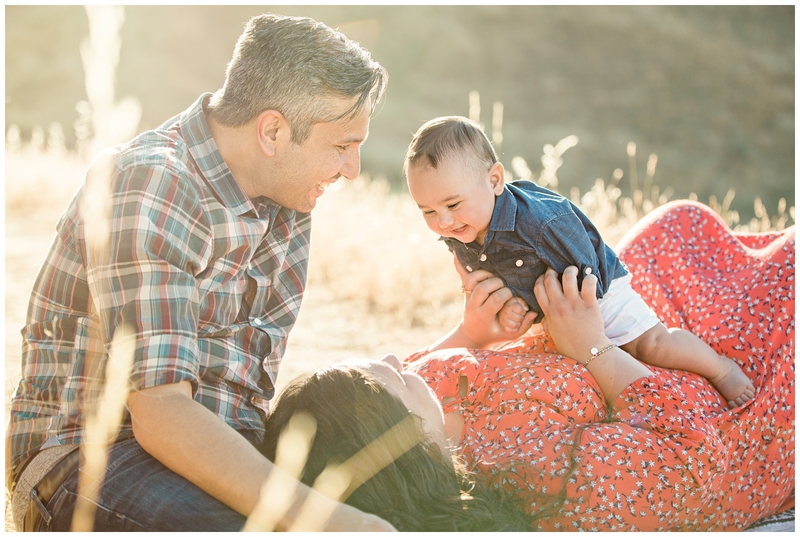 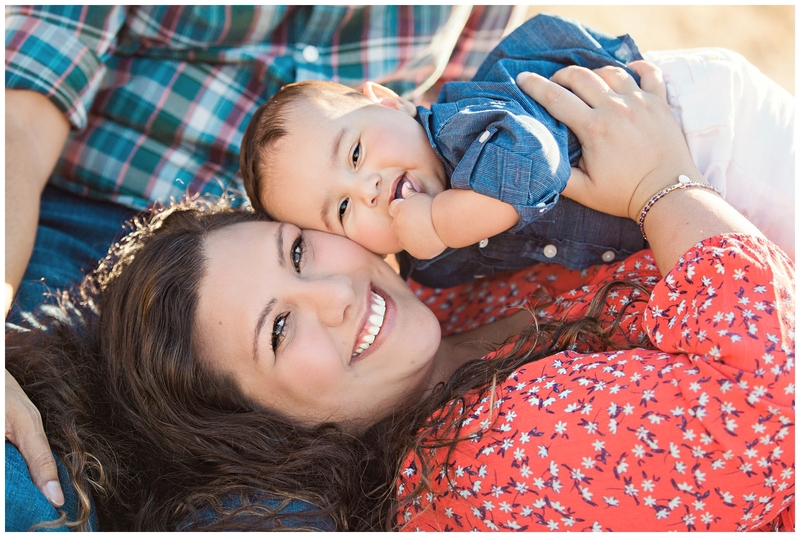 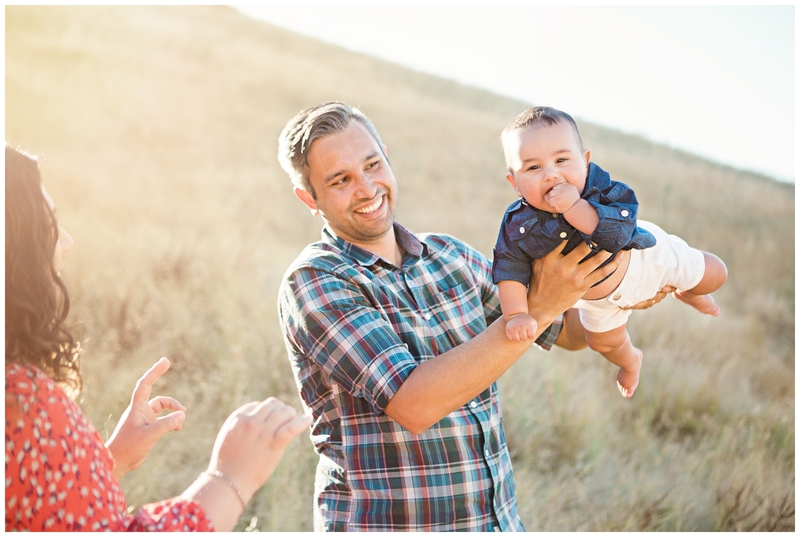 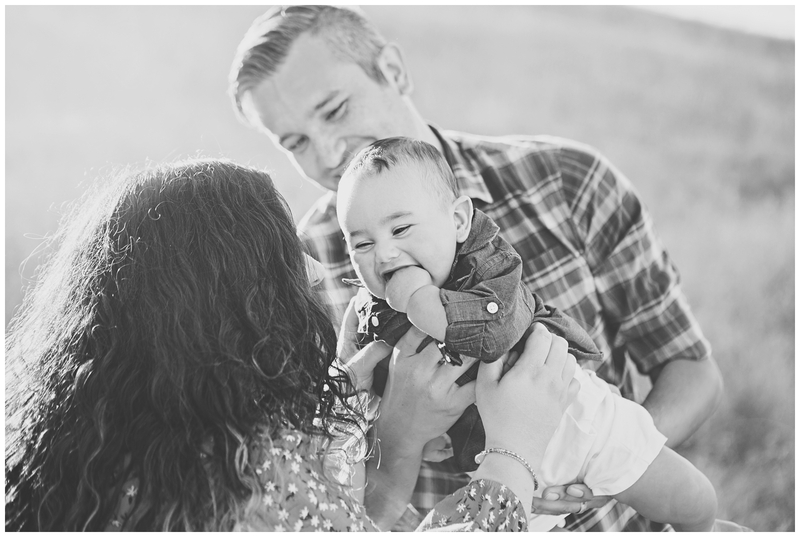 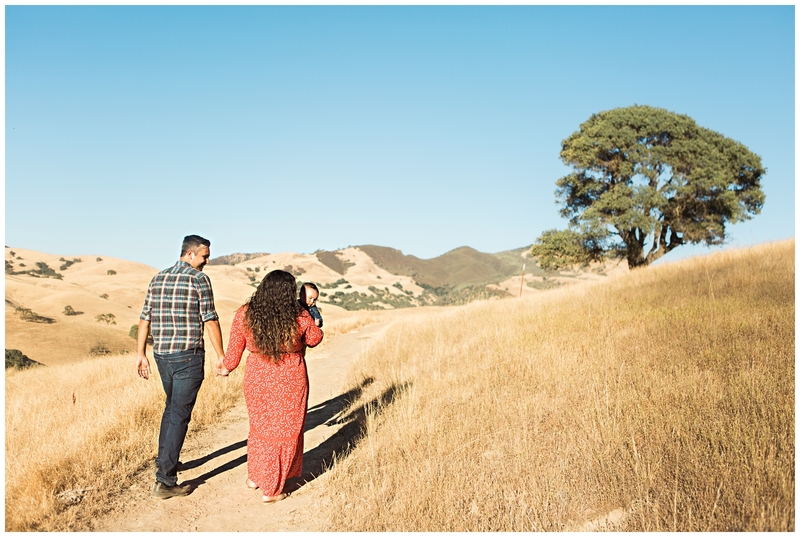 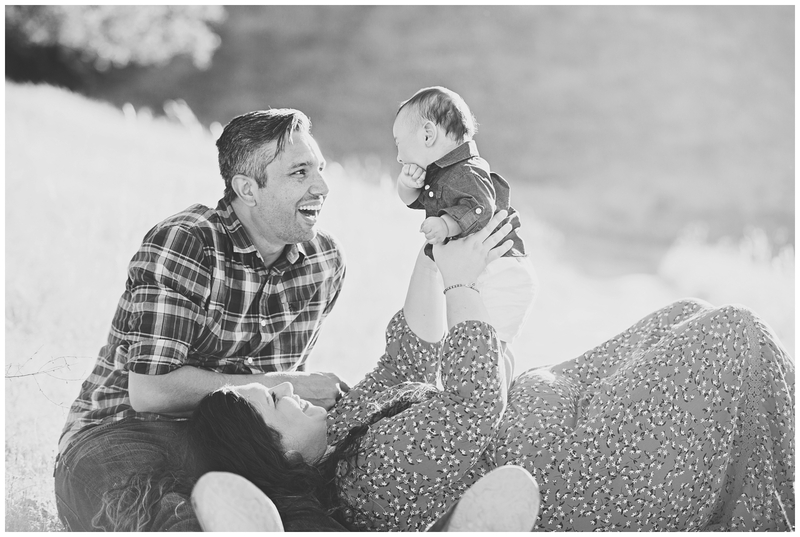 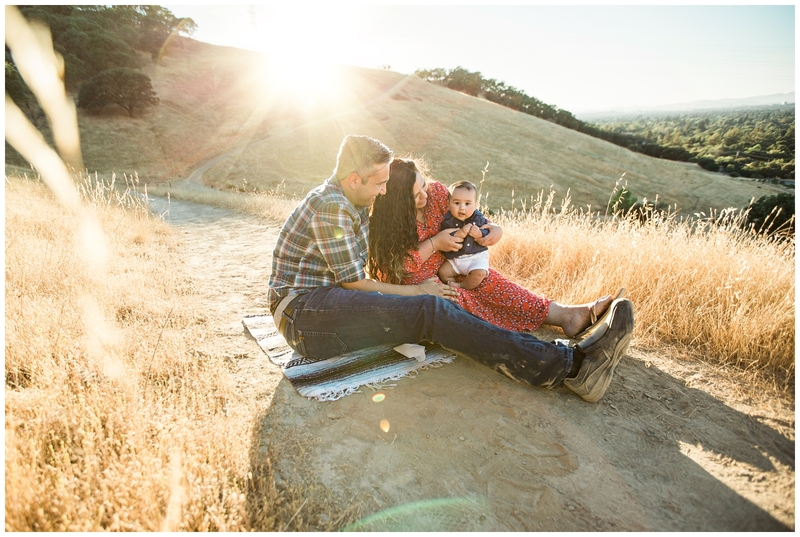 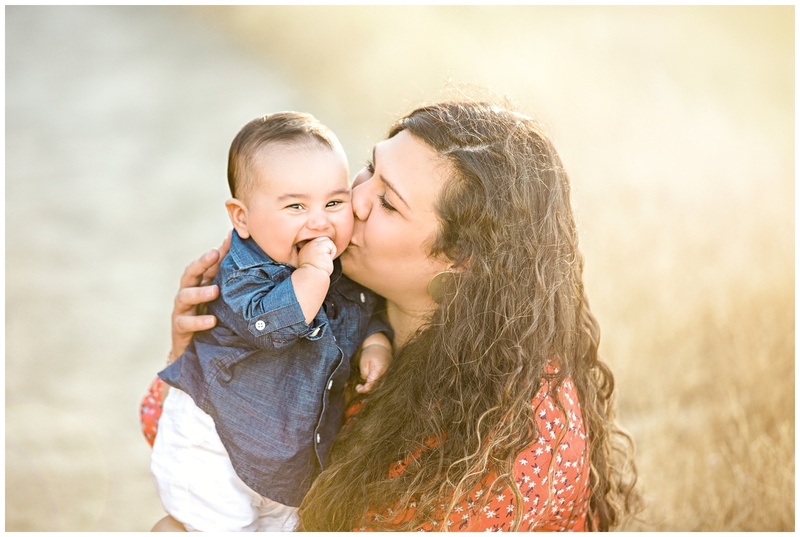 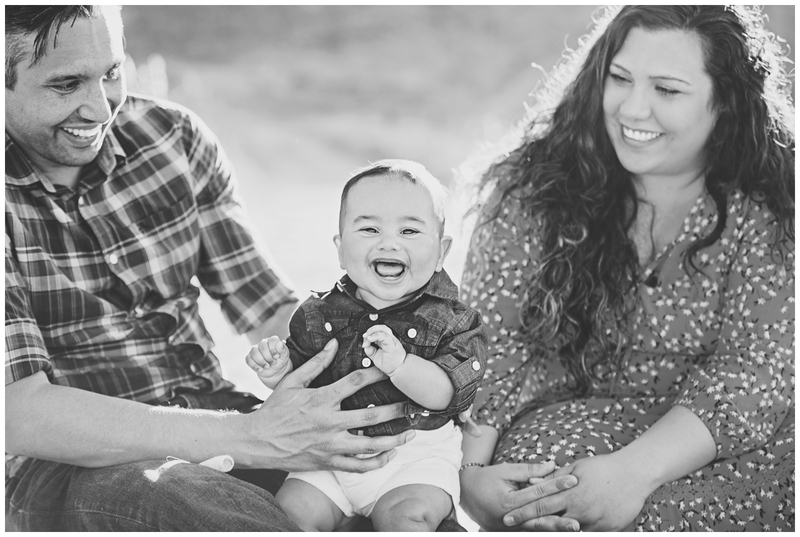 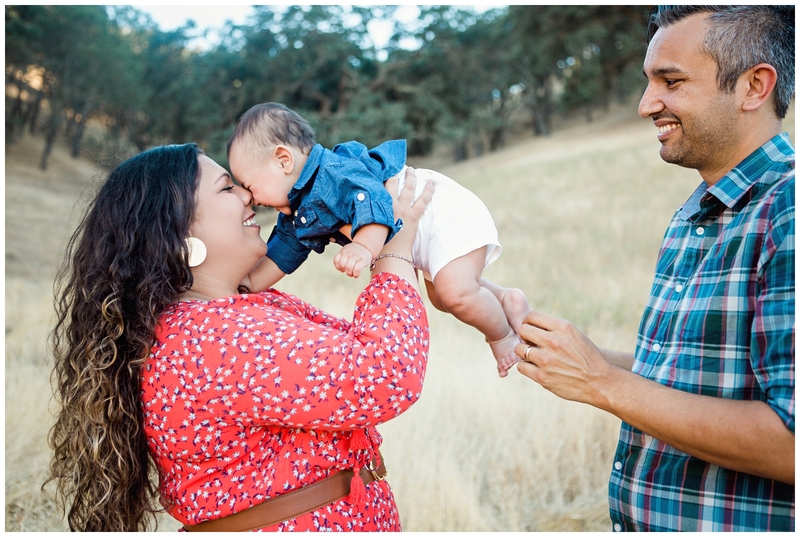 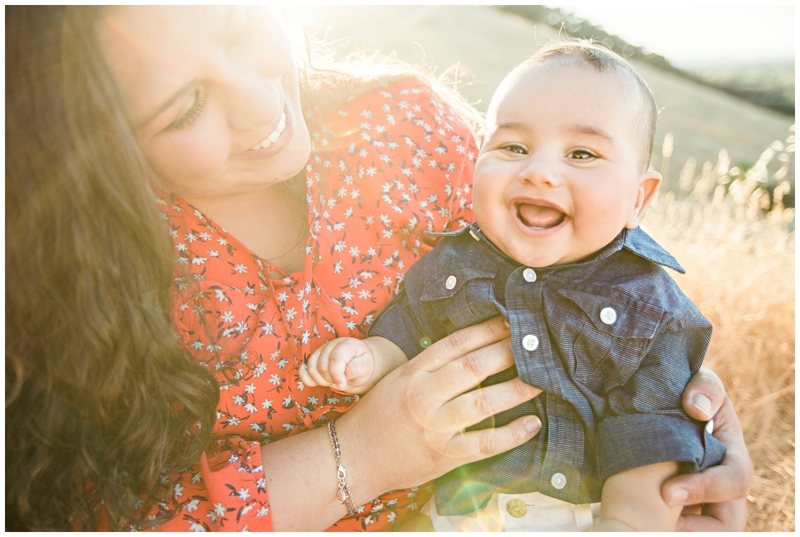 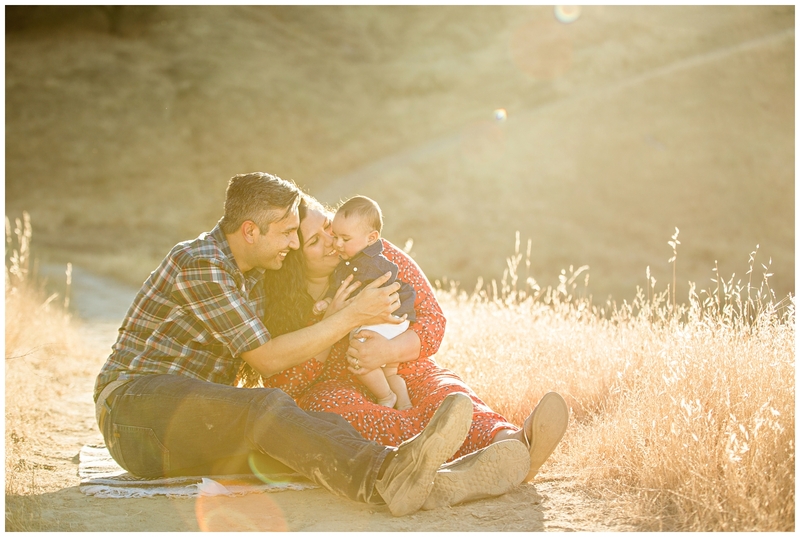 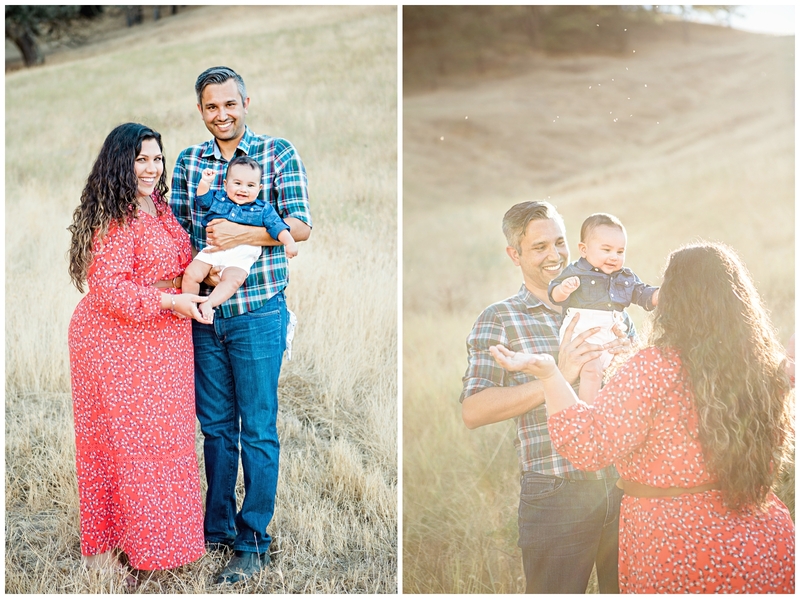 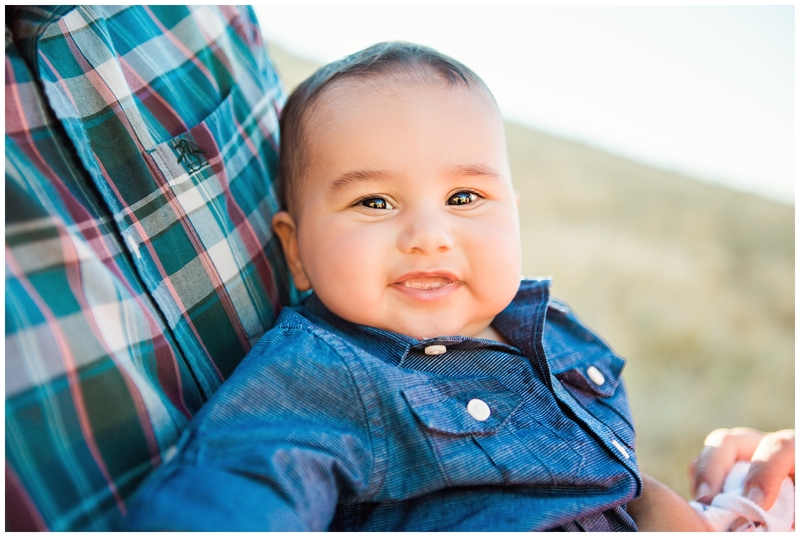 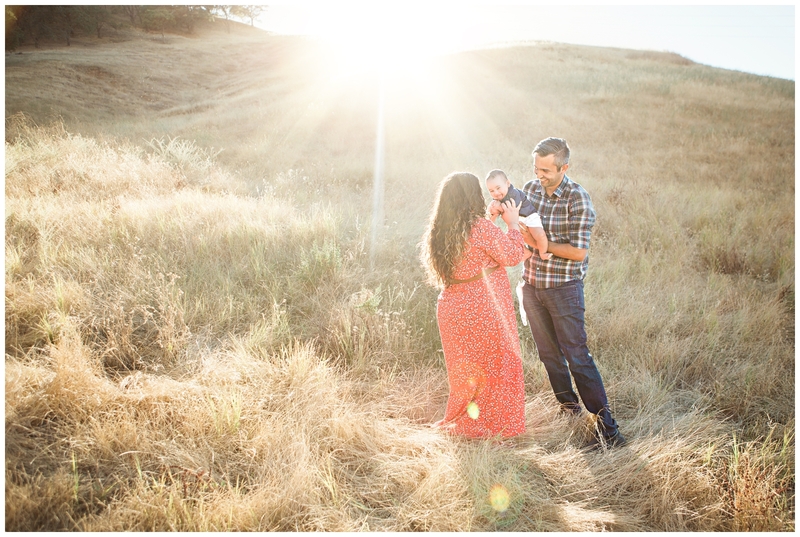 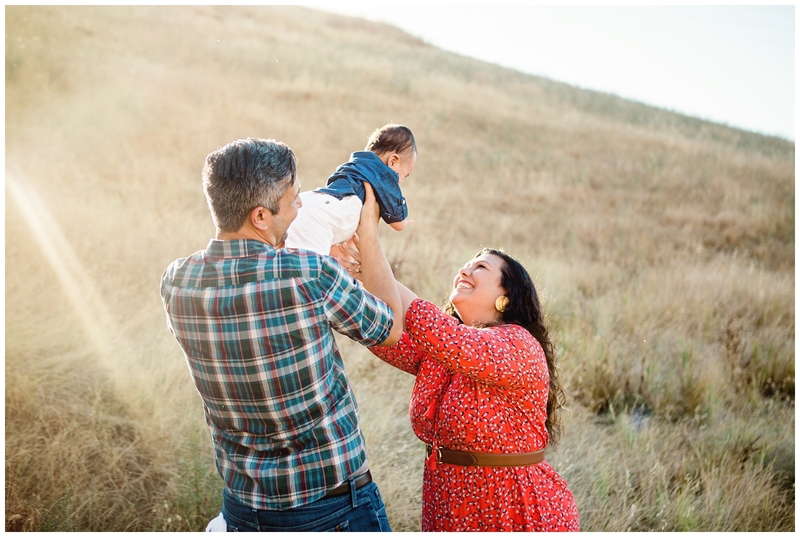 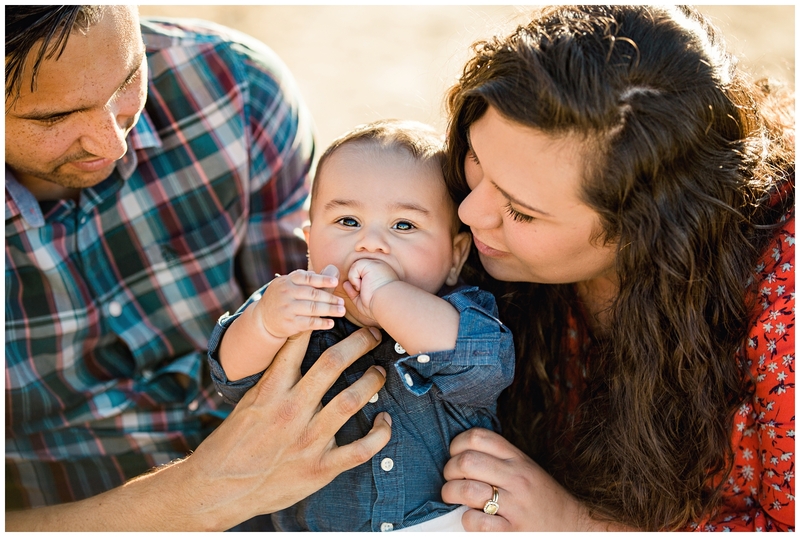 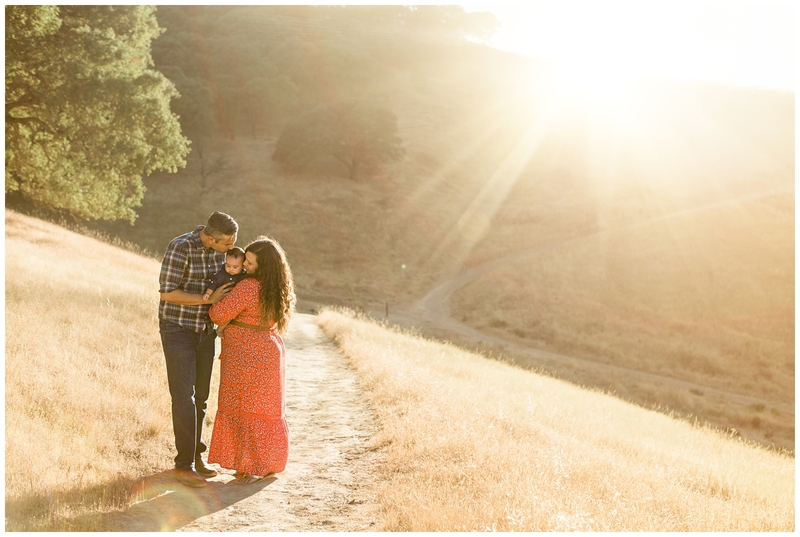 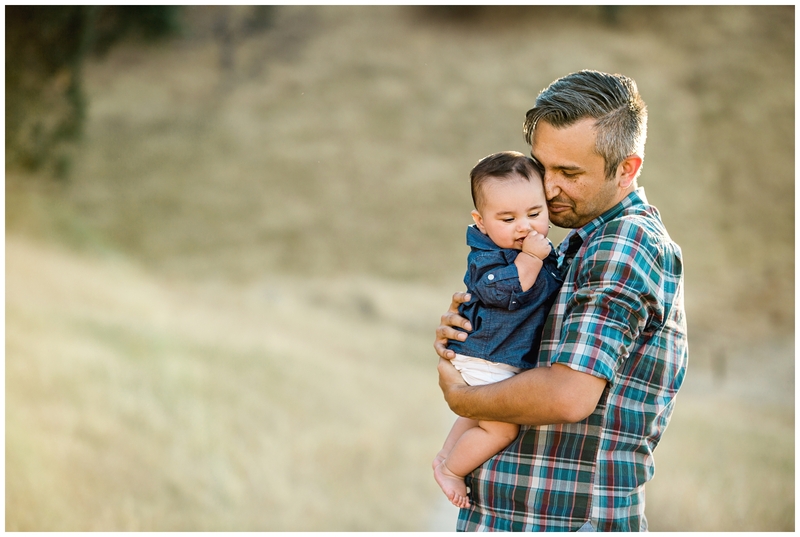 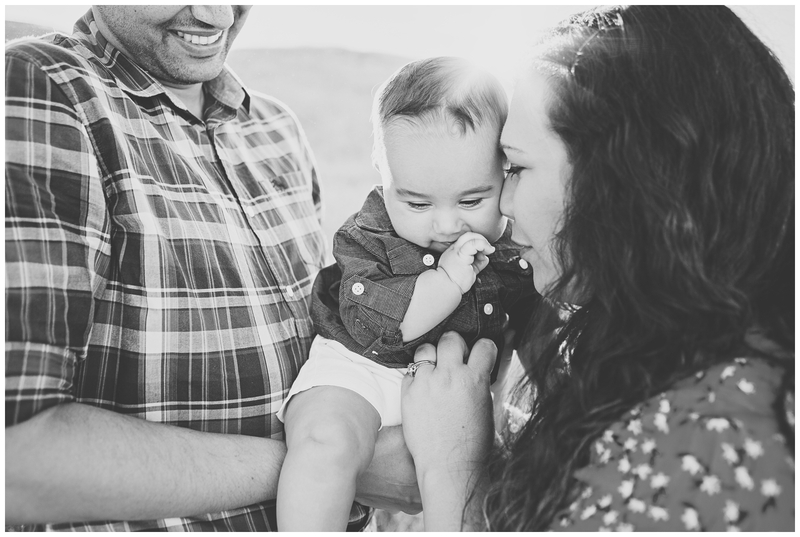 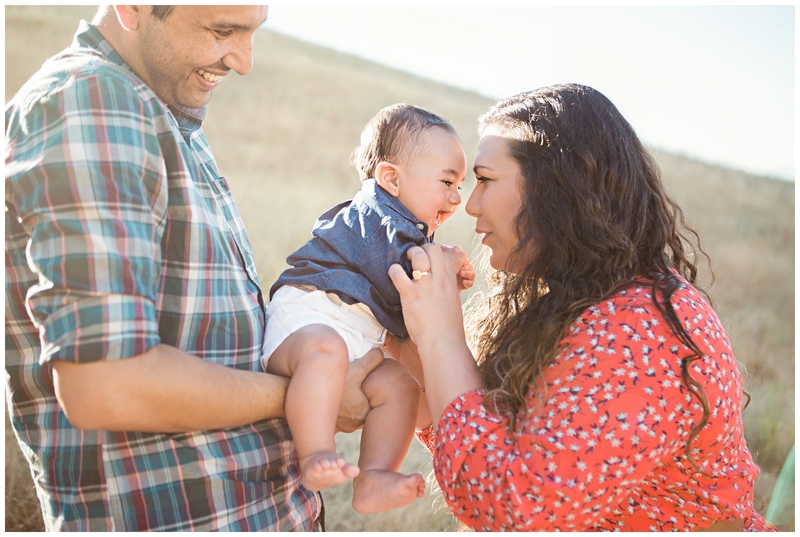 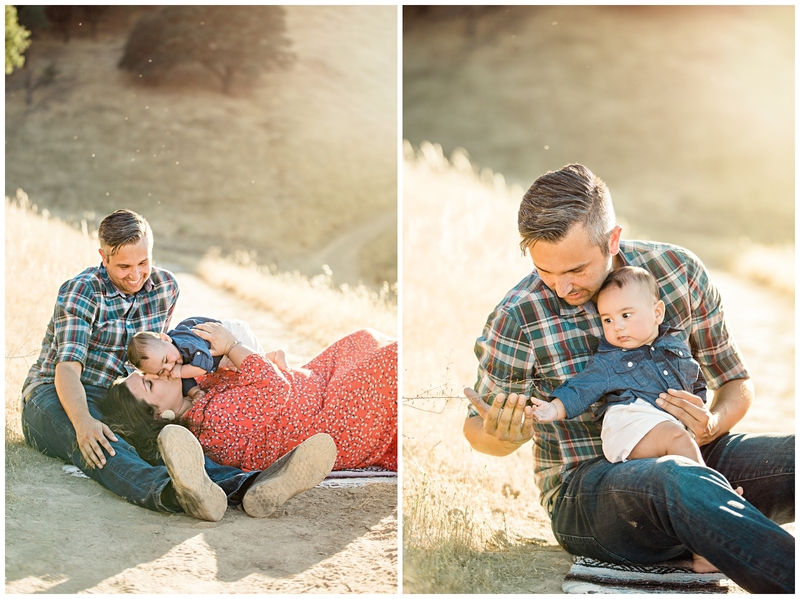 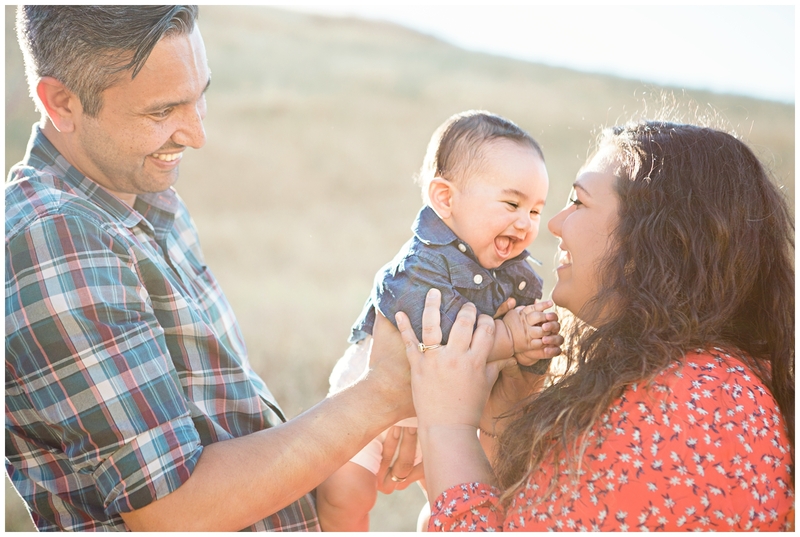 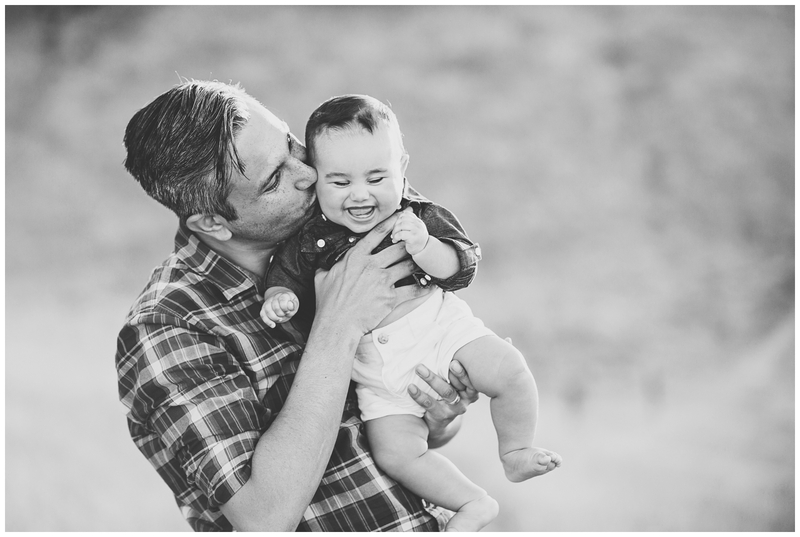 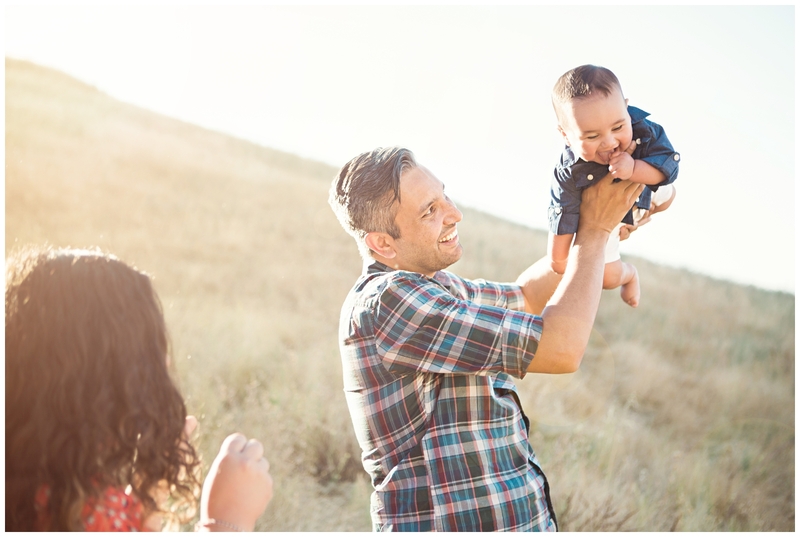 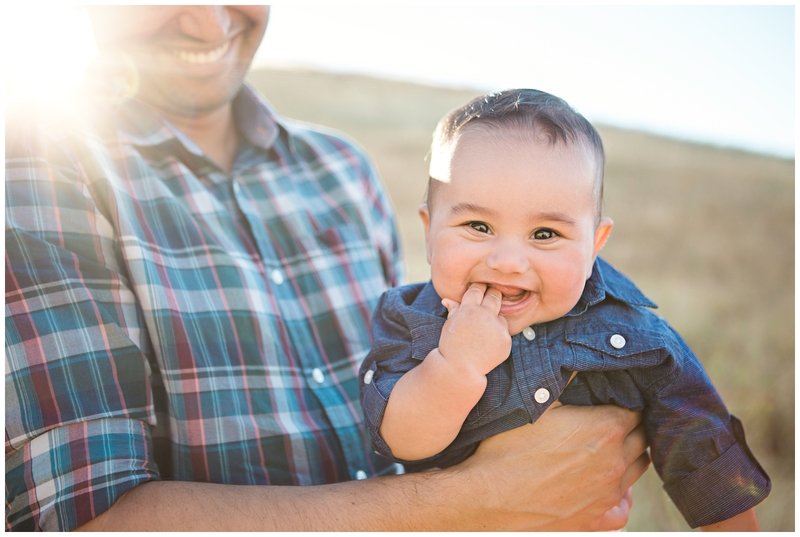 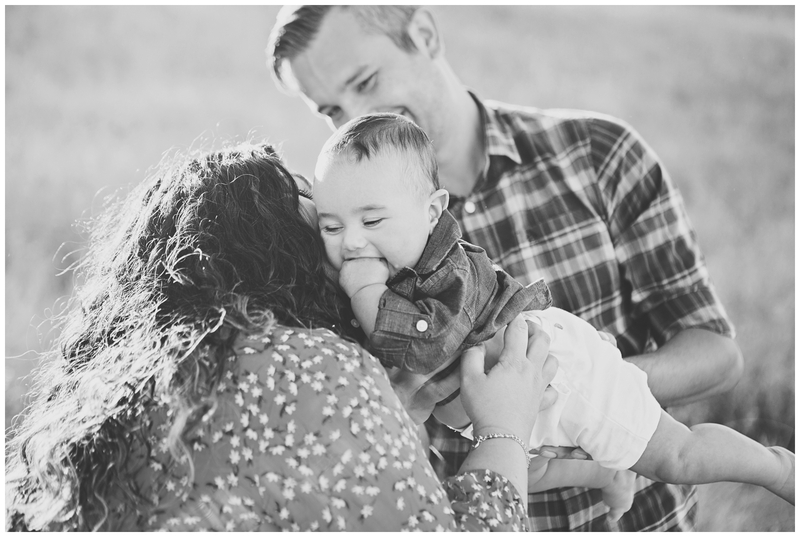 I was thrilled when they reached out for some portraits of their growing family while there were in northern California this summer! 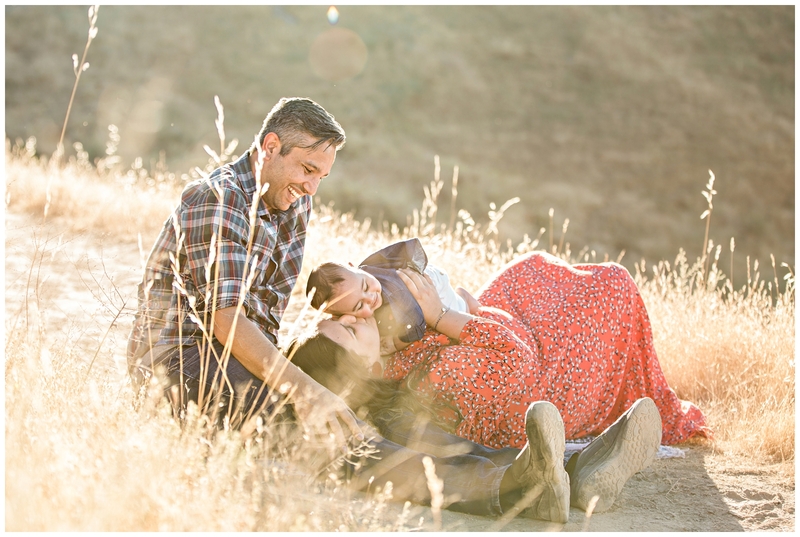 I absolutely ADORE these guys and this was such a truly lovely evening.